Sichuan Province, known as nature's storehouse and the fertile land of abundance, might be one of the world's most attractive tourism destinations. The province enjoys abundant tourist resources featuring beautiful natural scenery, as well as splendid historical and cultural elements. Sichuan has a surprising amount of great tourist attractions thanks to its unique geographical location and climate conditions. The province is endowed with a wealth of natural tourism assets--plateaus, mountains, ravines, basins, hills, plains, rivers, lakes, hot springs, waterfalls, limestone caves and even danxia formation. 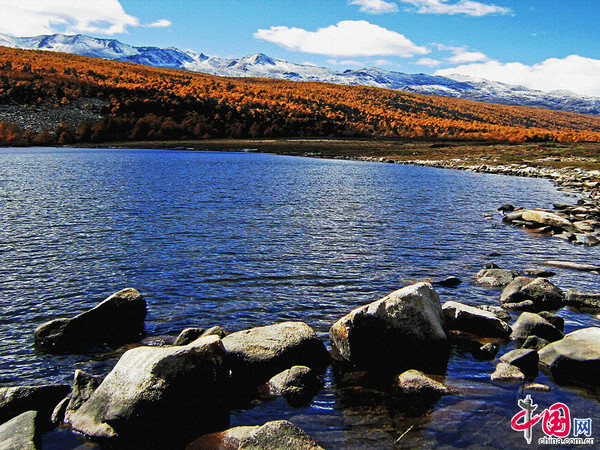 Sichuan has five UNESCO World Heritage sites, four biosphere reserves recognized as part of the UNESCO's World Network of Biosphere Reserves, 292 A-level tourist attractions, 27 national nature reserves and 14 national-level geoparks. Some of the internationally famous attractions include Mt. Emei, Jiuzhaigou Valley, Huanglong Scenic Area, Sichuan Giant Panda Sanctuaries, Daocheng Yading, Minya Konka and Hailuogou Valley, Xingwen Stone Forest and Cave, Zigong Dinosaur Museum, the Bamboo Forest of Southern Sichuan, and Mount Qingcheng and the Dujiangyan Irrigation System.